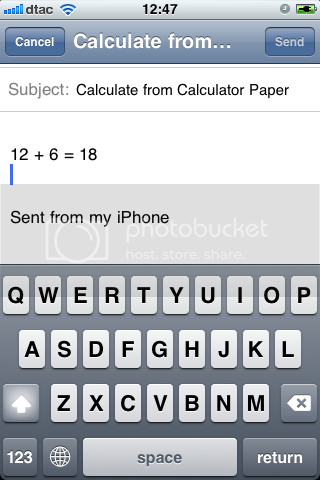 Paper Calculator is simple calculator that show and share what you calculated. 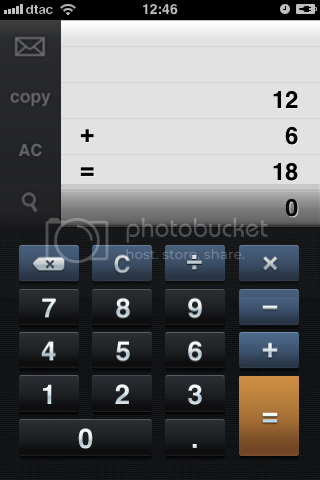 Copy: You can copy calculated result to clipboard and paste it any where you want. Email: It's short cut to copy result and open your send mail page. Zoom: You can show calculated result to friend that sit on another side of table. 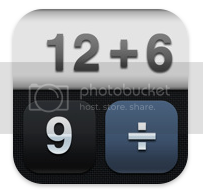 Now available version on App Store is 1.0 and 1.1 is waiting for Apple to approve. 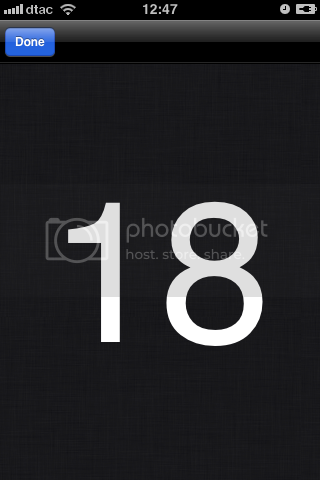 Now version 1.1 is available on App Store. Version 1.1 will fix bug of 1.0 and enable some feature. Version 1.0 is available for iOS 4.2 only but version 1.1 will support from iOS 3.0 to current version.